Saturday, 20 May, We Start Challenge – initiative held from February to May, aiming to identify and promote the most promising business projects focused on high social impact ideas’ development -&nbsp; has been concluded. The 6 finalist startups exposed their pitch showing the evolution and the growth reached during the project. Their business ideas,&nbsp; have been intervalled by relevant speakers’ interventions until the final prize-giving moment. 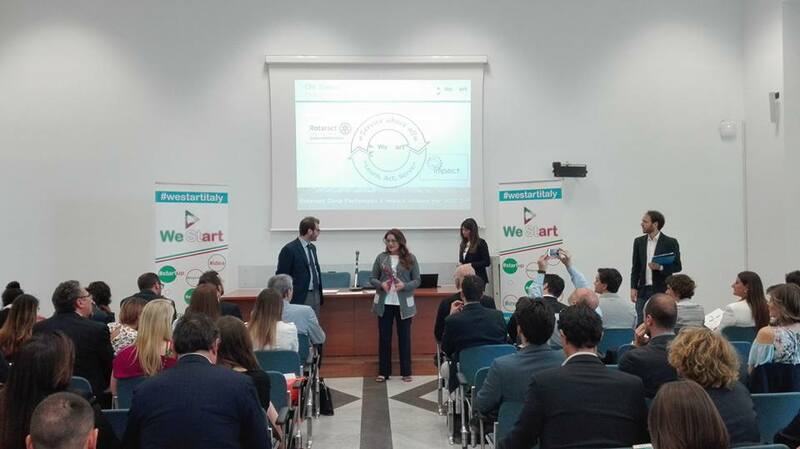 Bionæt and 3Drap have been rewarded by Mariangela Contursi, Campania NewSteel General Director. The team will have the opportunity to access to Campania NewSteel coworking service including business orientation services, tutoring, mentoring and coaching with dedicated workstations for a three months period.